Toyota’s aging seven-seat SUV got a range of changes for this year. However, the changes are not something we were expecting. Instead of seeing the new-gen model at this year’s Chicago Auto Show, the Japanese automaker decided to make the tough 2020 Toyota Sequoia TRD Pro. 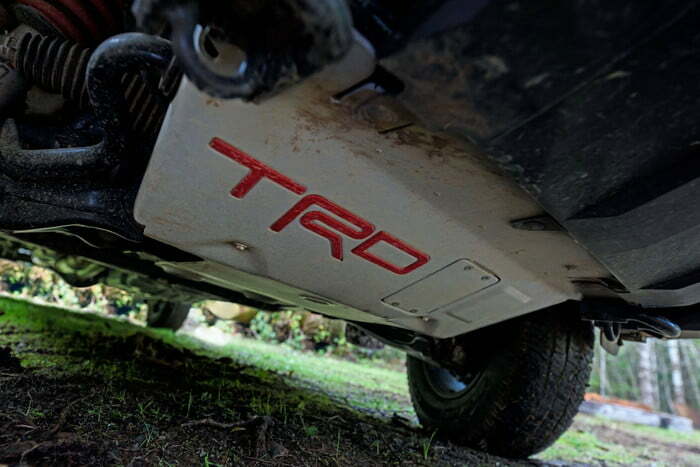 Even though it has been underpinned by its old bones, the Sequoia TRD Pro turns out to be an ultimate off-roader, which by the way provides three rows and seven seats. 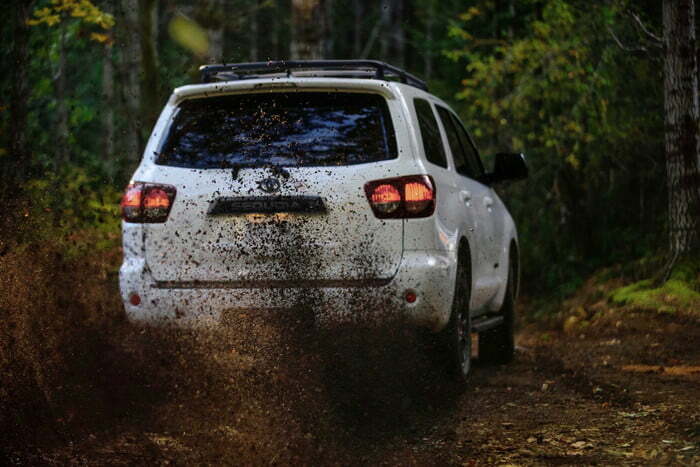 The TRD Pro treatment makes SUV’s suspension better thanks to essentially firmer TRD-tuned Fox shock absorbers. 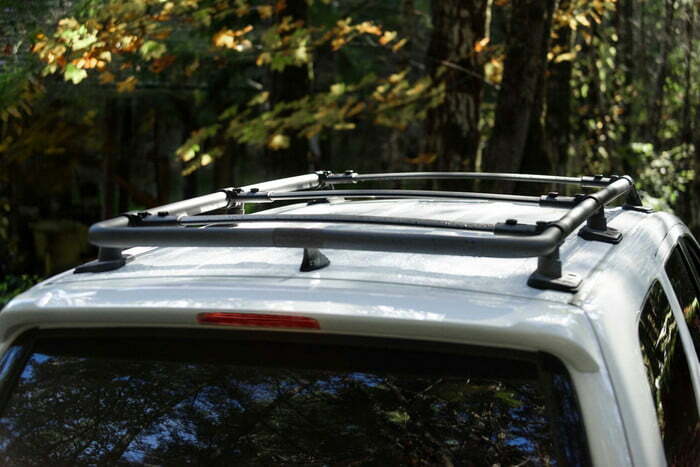 This way, the vehicle will be able to cross rough trail surfaces without any worries and damage. To be more precise, up front, the most rugged Sequoia so far comes fitted with 2.5-inch internal-bypass shocks providing seven compression zones and two rebound zones, while the rear axle hosts the 2.0-inch shocks with pistons. Both suspension pieces have been protected with a special TRD skid plate. Regardless of the fact it’s based on the old model, the 2020 Toyota Sequoia TRD Pro will look a lot better than the rest of trim levels thanks to its new suit. At the very front, the large SUV features a new custom grille that sports pretty big TOYOTA badge. 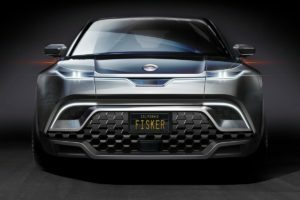 The automaker hasn’t missed the opportunity to add LED technology to the headlights and fog lamps, while the rear end sports new exhausts. There’s a new infotainment system as well. 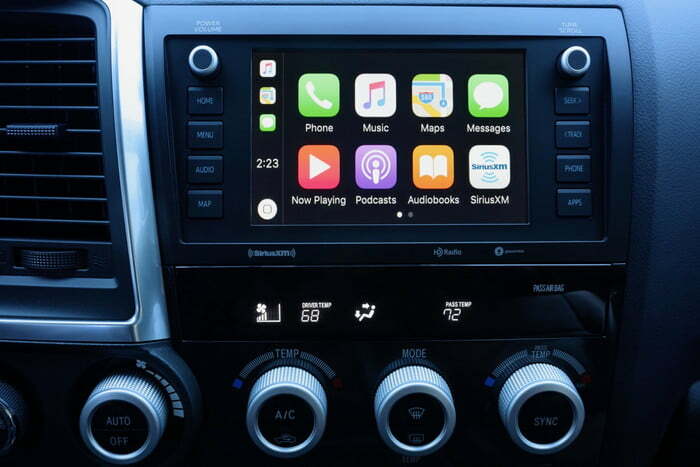 The multimedia gets Android Auto, Apple CarPlay, and Amazon Alexa compatibility, but everything is still connected to a 7-inch screen, which is not the case with the rest of TRD Pro family that got an 8-inch touchscreen. The old dog, however, features premium JBL audio. It’s also very important to mention that every Sequoia comes coupled with Toyota Safety Sense P that includes pre-collision warning, pedestrian detection, automatic braking, lane departure warning, dynamic cruise control with full stop, and automatic high beams. There will be no changes under the hood. 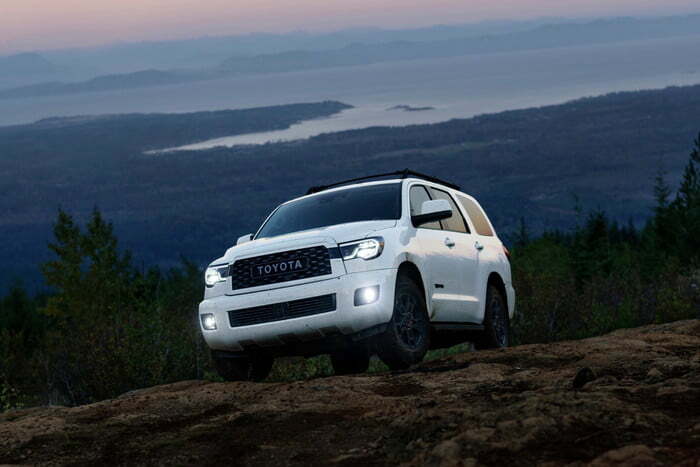 Meaning, the 2020 Toyota Sequoia TRD Pro uses the untouched 5.7-liter V8 that’s capable to develop 381 horsepower and 401 pound-feet of torque. 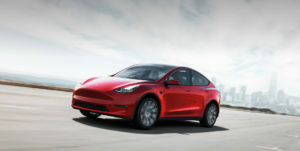 The engine continues to exploit the carried over six-speed gearbox and all-wheel-drive system, which by the way, comes with Torsen limited-slip center differential and a two-speed transfer case for low-range mode. Since it’s going to be able to tow up to 7,100 pounds, the tow hitch seems to be a quite reasonable feature. Though, it’s good to know that the SUV has Trailer Sway control as well.